If you’re looking for an excuse to go out next Thursday night, check out Short Story Theatre at Miramar Bistro in Highwood. Founded in 2012, the organization is dedicated to promoting storytelling as a vibrant, contemporary art form. The four pieces presented at 7:30 p.m. on February 28 are warm, wise, and wonderful true stories told by people from the North Shore and Chicago. 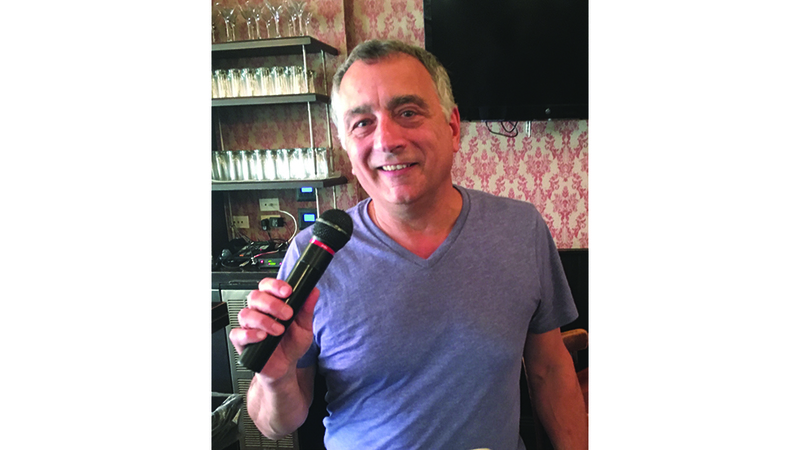 In, “I’ve Become My Father,” Scott Woldman of Wilmette tells a story about drugs, violence, love, and the hope that the circle of life is not so circular. In “Heck No,” Avinash Vaidya is thrown a curve ball on a Trans-Canada rail journey he and his wife take to celebrate their 25th wedding anniversary. “Stories are creative nonfiction, based on personal experiences,” explains Donna Lubow, co-founder and producer of Short Story Theatre. Miramar Bistro is located at 301 Waukegan Avenue in Highwood. Tickets are $10 at the door. Drinks are available during the show. Call 847- 433-1078 for reservations. For more information about Short Story Theatre and for guidelines for submission, visit shortstorytheatre.com.